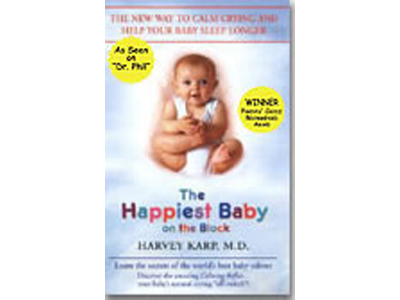 This DVD has 128 minutes by Harvey Karp, MD of the most important, effective calming tools a new parent will ever find! The secrets to quieting a screaming infant are all here!! 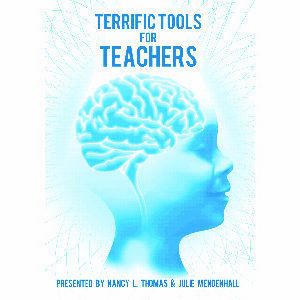 THEY WORK!